REDUCED PRICE!!! 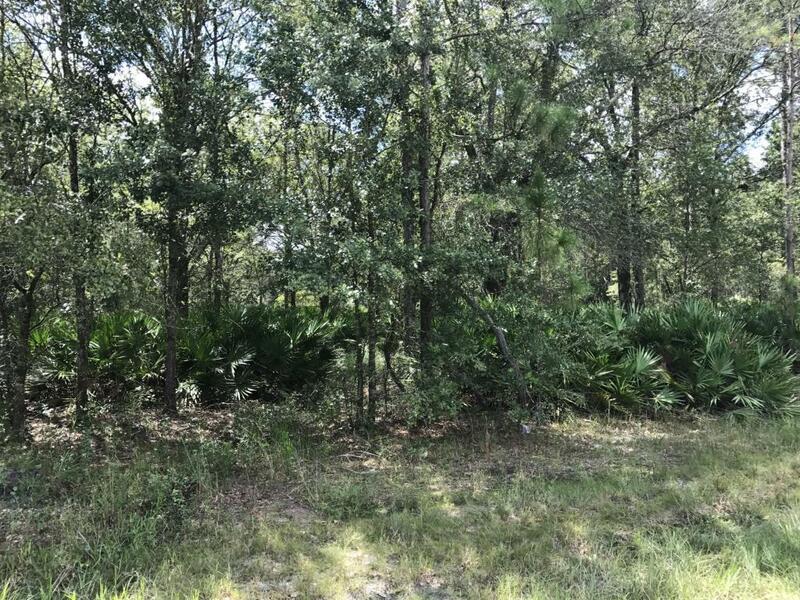 APPROX 2.5 ACRES WITH 249 FEET ROAD FRONTAGE ON SR228 (NORMANDY BLVD). CLOSE TO THE CECIL AQUATICS CENTER AND THE JACKSONVILLE EQUESTRIAN CENTER. ZONED FOR HORSES. SHORT DISTANCE TO I-10 & I-295. RECENT SURVEY (CLICK DOCUMENTS).